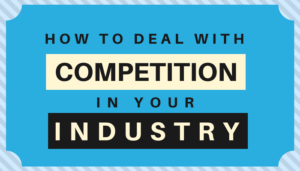 Learn How to Deal with Competition in Your Industry? Every business has competition — both directly and indirectly. So, how should you deal with competition in your industry? This is a hot discussion in many social media groups. Recently, I noticed a thread on Alignable on this very question that garnered over 1,100 comments. Many people joined the bandwagon that you shouldn’t worry about competition and just focus on making your customer happy. I’ll also throw in some pushback because I don’t believe that’s enough. In my opinion there are several ways you can and should deal with your competition. As a business owner you need to know how you’re different than your competitors in order for you to communicate that effectively. Otherwise, your would be customers won’t know what the difference is between picking you or 20 other competitive businesses like yours. And, when that happens, people often make their decisions based on superficial reasons. #1. Learn from your competitors. Look for new business opportunities as you study your competitors. You can learn a lot about buying trends and buyer behavior by looking at the offerings, pricing, messaging and marketing tactics your competitors are doing. What can you improve or add to up level your business? Think about Blockbusters. They apparently did not take this approach to their competition to notice that buying behavior did indeed change. Consumers now preferred having instant access to viewing movies the way that Netflix offered. If Blockbusters added that to their service offerings they could have still been in the game with Netflix as well as new players on the market like Amazon, YouTube Red and others. #2. Don’t believe you can’t compete with the big box stores. You may not do the same volume of business they are able to do nationally, but you can carve out a loyal niche market and still grow a thriving local business. Find a key area that you can differentiate from the big box stores. There’s more I can say on how you can stand out and differentiate here. #3. Consider which competitors could actually make great potential joint venture / affiliate partners. Perhaps your business really excels at one or two lines of service and some other services you offer might be the cause 80% of your headaches. Why not team up with another business you can cross promote as strategic referral partners. That way, you can focus on your low maintenance services and eliminate a lot of unnecessary headaches along the way. #4. Use your competitors as an asset, not as a liability. If you find yourself feeling discouraged and defeated by your competition, then they become a liability. But, if you learn how to use your competitors to help you define your WOW factor, then they become an asset to your business. You want to nail down your one core message that communicates your overall WOW factor, but you can have multiple selling points when it comes to communicating the differences between a specific product or service that you and your competitors offer. Often the best way to study your competitive options is to become one of their customers. It’s difficult to develop your unique value proposition without knowing exactly what it’s like to do business with some of your competitors, so do your due diligence on studying your competitors from a buyer’s perspective. Whenever I have done this I often find critical details you just don’t discover simply from reading your competitors’ web pages and marketing materials. I’ll give you an example of how I applied these same tips in defining the WOW factor for one of my own specific service offerings called Power Biz Academy. Power Biz Academy is an affordable solution for busy entrepreneurs who wants to focus on attracting more clients, but may not be ready yet for 1-on-1 coaching. Members receive weekly group coaching with me, (not with a junior associate), plus weekly video training and lots of downloadable templates and cheat sheets to help you implement the key actions that will move the needle in growing your business. Experience Matters. 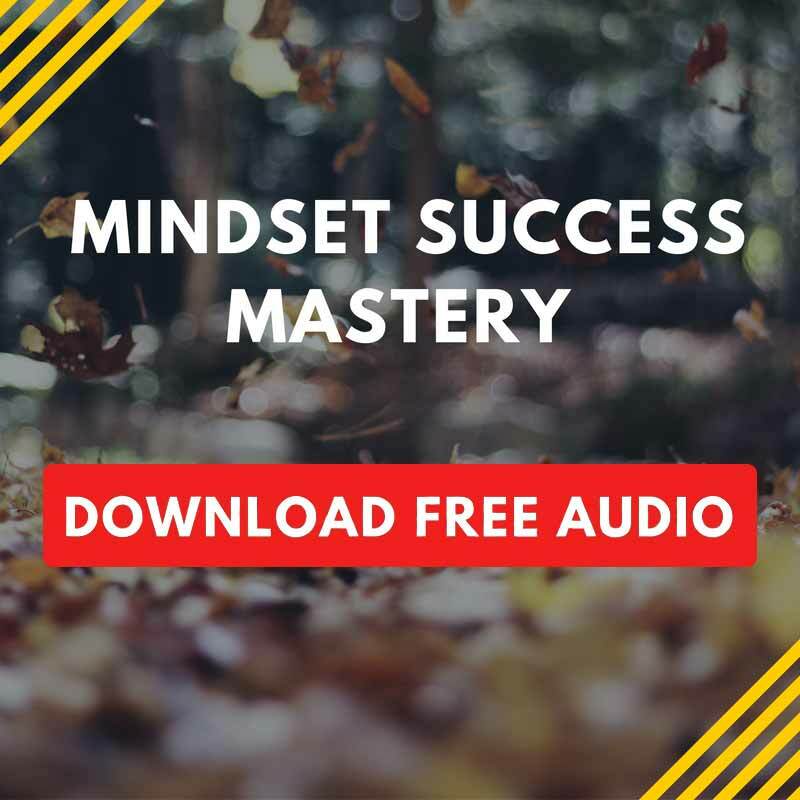 Members receive the added unfair advantage of deeper insights I’m able to offer from my unique background and experience having started, turn keyed and sold 3 other businesses since 1992. It’s hard to get that from facilitator/coach who simply went through a “coach training” program. Offering weekly group coaching calls for members to ask questions and get coached. However, only by studying other competitive solutions from a buyer’s perspective I was able to discover the #1 differentiating selling point that proved to be the key missing ingredient in helping my members achieve their desired transformation. When you join a lot of the other competitive options, the group coaching might sound like the same feature, but you’re often on the call with 50, 100, 200+ other people. (Yikes!) … which by the way, I’ve also never read a competitors’ sales page point out this important detail when presenting their online coaching solutions. Being on a group coaching call with 50+ other people means you’ll be hard pressed to get your turn and attention. You could have a burning question or desperately want to get coached on something, but end up having to wait weeks or months to get your turn. When you’re having a problem in your business however, timeliness matters. So, when I explain that I limit enrollment in my program to small groups of 6-12 members, people immediately see the value and the massive difference this level of personal attention would make on their business. So now, their decision isn’t based on silly, superficial things like the colors on my website. Instead, they’re making smart decisions between whether they want a coach who was only “trained” in business vs a coach with 25 yrs of entrepreneur background? Do they want individualized attention on weekly group coaching calls or do they want to risk never getting coached or their questions answered? #5. Don’t stress or obsess over your competition. Although we did talk a lot about how to deal with competition in your industry, you want to do the suggested tactics above without stressing or obsessing over your competition. Don’t forget you have existing and past customers who already love you and your company. Focus on how you can make your customers even happier. QUESTION: What’s your opinion on this subject? Share your comments below.